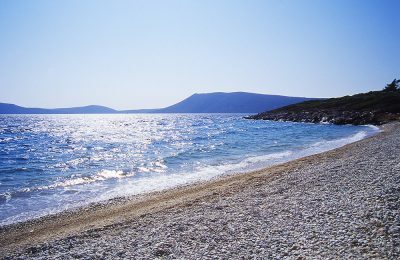 A number of Finnish tourism professionals and journalists were introduced to the tourism offerings of Alonissos in Greece, during an event in Helsinki. 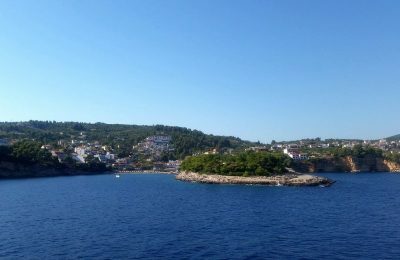 Two beaches on Alonissos will soon get special ramps, parking facilities and wheelchair-friendly boardwalks, the island's municipality announced. 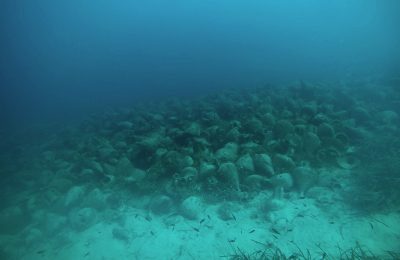 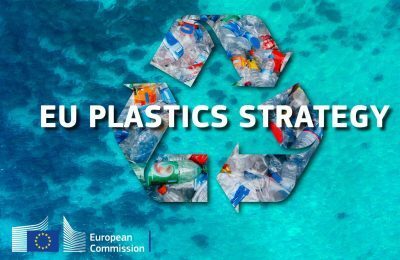 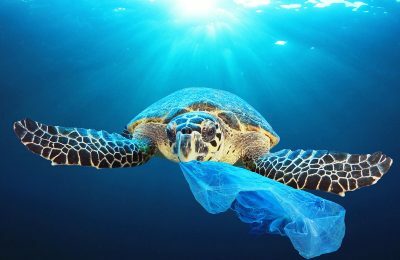 In efforts to preserve waters and beaches across its territories, the European Union is aiming to cut the use of plastics with a new proposed EU-wide regulation. 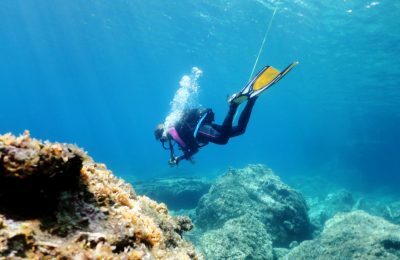 The island of Alonissos, located in Northern Sporades, has been included in Europe’s best diving destinations by travel blog World Adventure Divers. 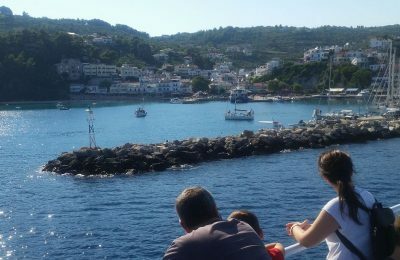 Hellenic Seaways issued a statement justifying its decision to suspend itineraries between Thessaloniki and the Sporades islands for this summer. 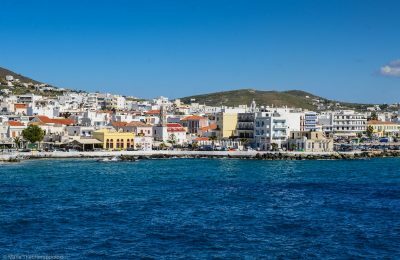 Hellenic Seaways has decided to suspend itineraries between Thessaloniki and the Sporades islands this summer, according to media reports. 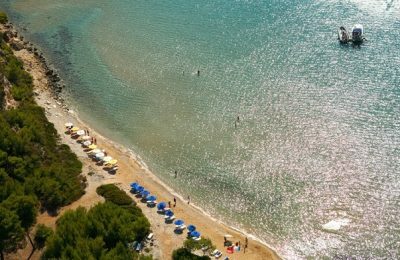 German tour operator Alltours has placed Greece high on its 2018 agenda, increasing the number of hotels and new destinations on offer. 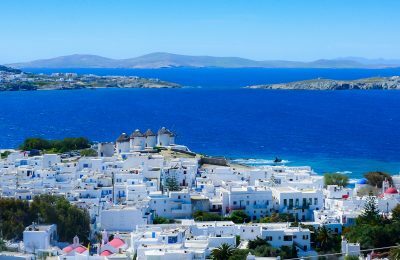 British LGBT news site "Gay Star News" is recommending Greece as the ideal destination for gay travelers to vacation in September. 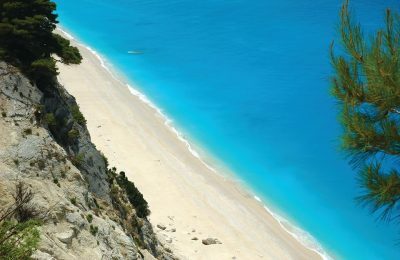 The island of Alonissos in Greece was named an "ecological paradise" in a recent feature published in Italian newspaper “Quotidiano di Sicilia”. 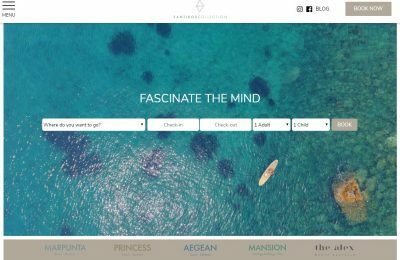 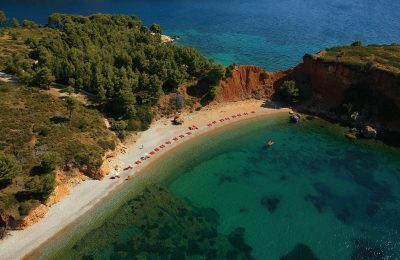 Huffington Post Italia in a recent feature on Alonissos revealed six reasons why a traveler should visit the island and discover alternative Greece. 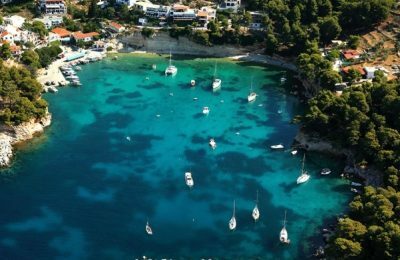 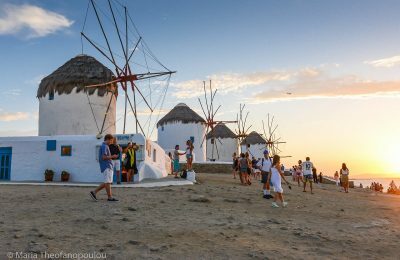 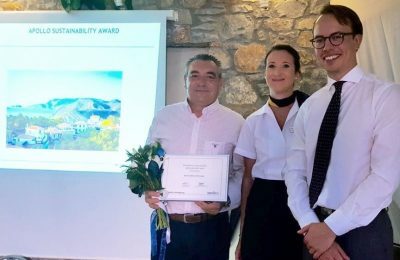 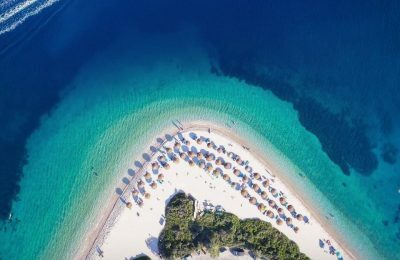 The island of Alonissos topped the preferences of Nordic tourists as a Greek destination of environmental sustainability in a recent survey by tour operator Apollo Travel Group. 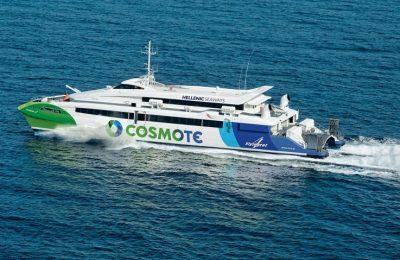 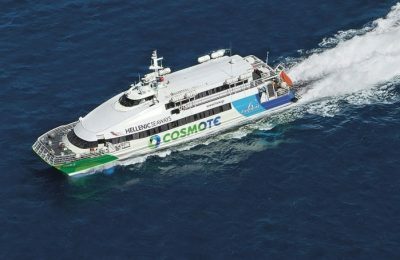 Greek coastal ferry operator Hellenic Seaways announced the launch of five weekly routes connecting Thessaloniki with the Sporades islands.